← Wolves Lane at Tottenham Green Market today – and every Saturday!! 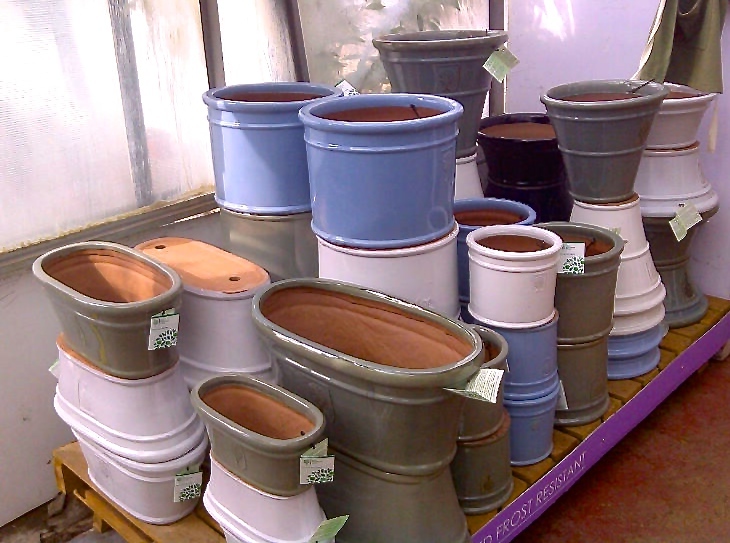 … a large selection of terracotta and glazed patio pots in stock perfect for creating colourful displays of mixed bedding plants and perennials… and much more! 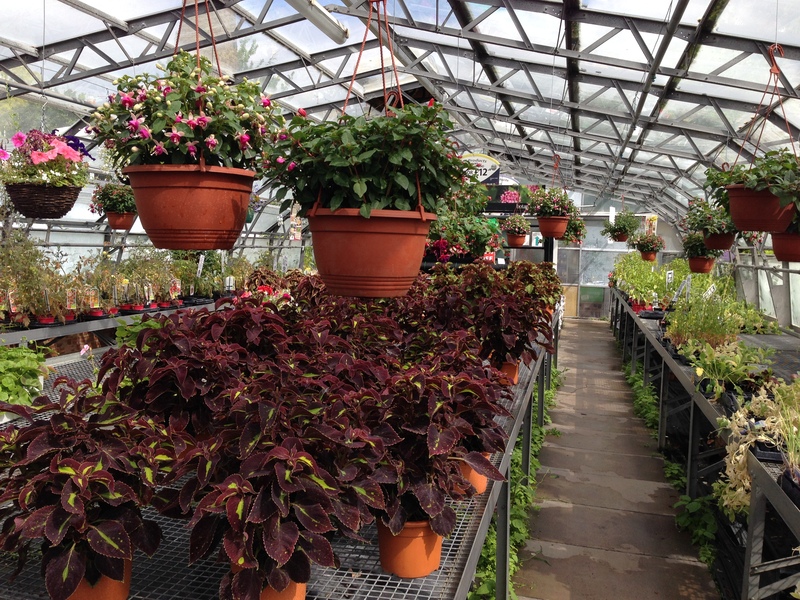 Posted on August 9, 2015, in flowers, In the greenhouses, What's in stock, Wolves Lane Centre and tagged flowers, sale, what's in stock, what's on sale, Wolves Lane Centre. Bookmark the permalink. Leave a comment.